Adding both modern porcelain and a travertine twist create a unique style to the shower wall and a main focal point of a walk-in shower and gives a complete transition to your entire bathroom area. 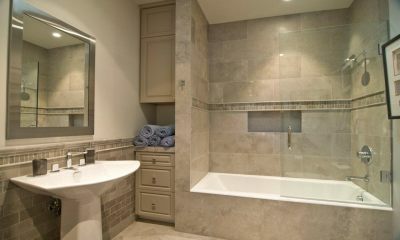 James Anderson LLC Design and Build offers various wall tile ideas for your bathroom shower to give you a luxurious and relaxing shower environment. We are here to guide you with our 30 years experience in durable tile selection as well as expert installation. 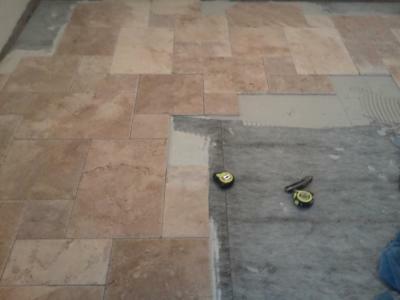 Tile floors are essential in areas of the home or business such as kitchens, bathrooms and high traffic areas. 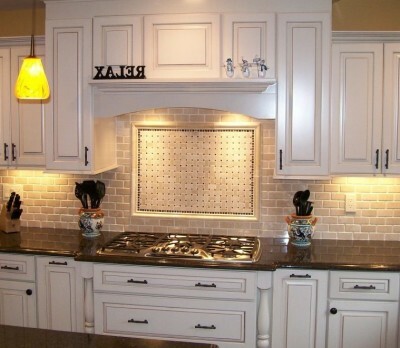 Due to it's durability and wide range of styles, shapes and colors, tile is often the best solution for these rooms. 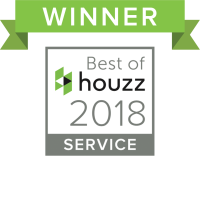 With so many choices of products and tile setters available it is important that a homeowner is informed equally on these specifics. For instance, tile that is manufactured and intended for a living room floor will not be the same as tile for a shower wall. Even more importantly is the prep work that is needed prior to installing tile for it's intended purpose. 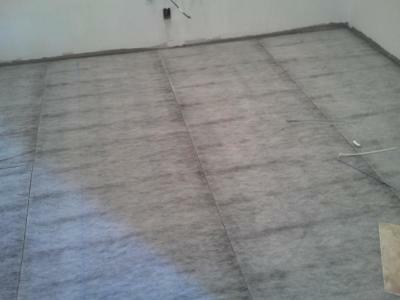 Certain areas of the home will require different specifications of materials, prep-work and specific thin-set and mud-set application techniques. 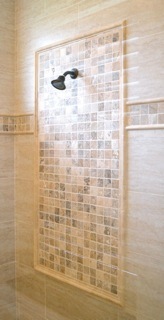 Shower remodel in Sarasota, FL. The existing concrete floor deck in this Longboat Key high rise condo remodel was uneven, cracked and out of level. 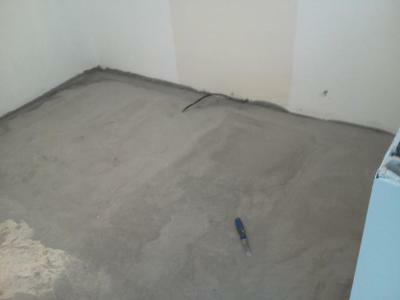 The prep work begins by installing floor leveling compound. 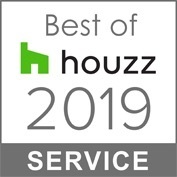 The next step is the installation of a crack suppresant/sound membrane which is required in most condo applications and highly recommended for single family homes as well. The flooring material used in this remodel is "French cut pattern Travertine" and installed using a 1/2" trowel with LHT thinset. 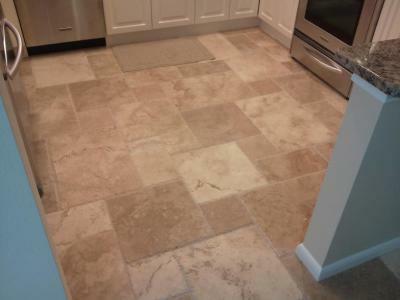 The travertine tile floor was completed using portland base grout with a color enhancing sealer finish. 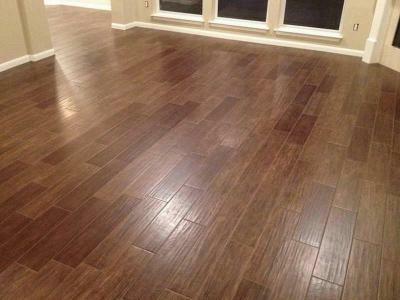 This floor will last forever and never go out of style.